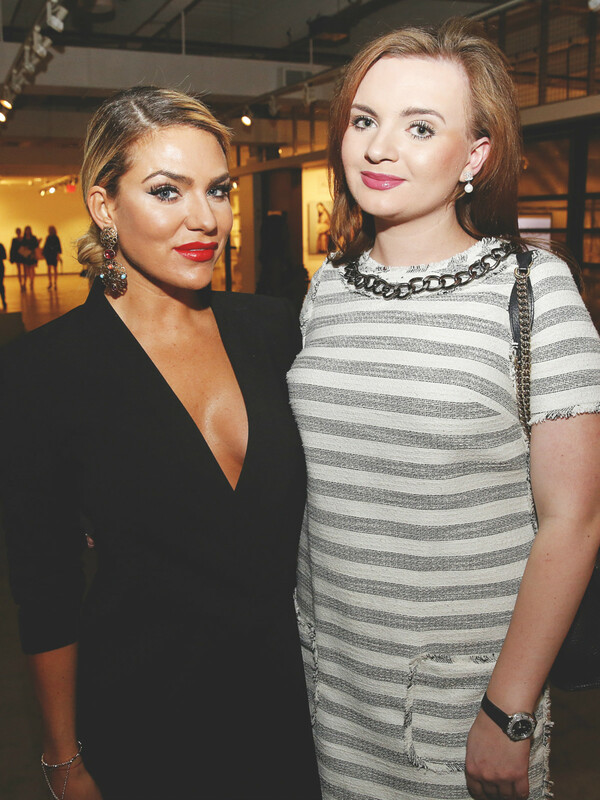 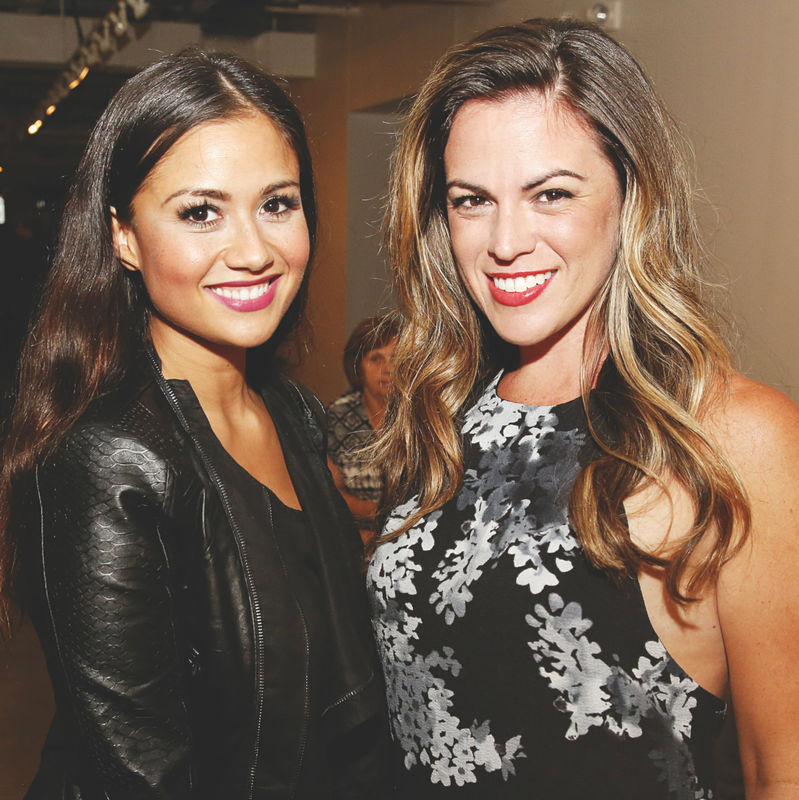 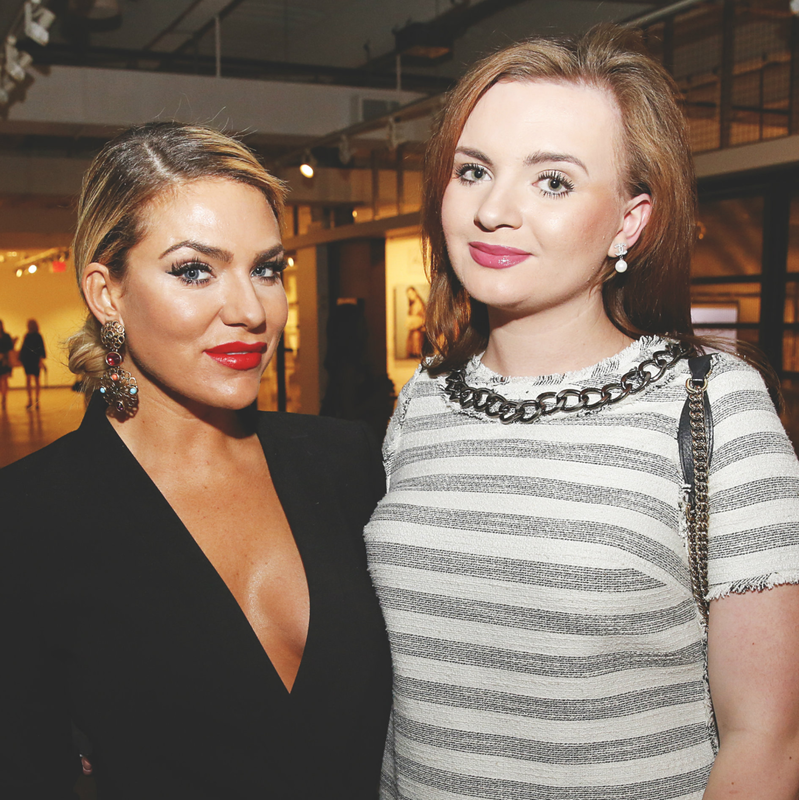 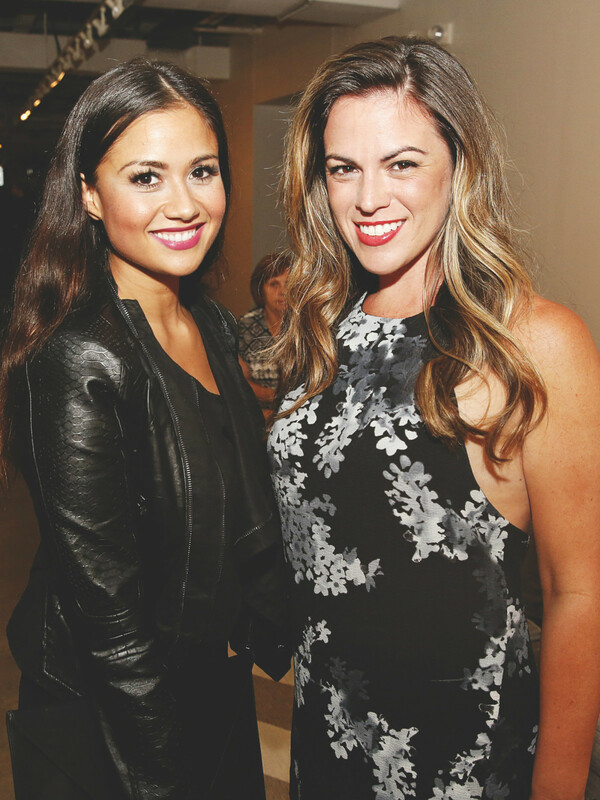 Fashionistas, social swells, and designers of all kinds showed up to support Dallas' second Fashion X event at Fashion Industry Gallery. 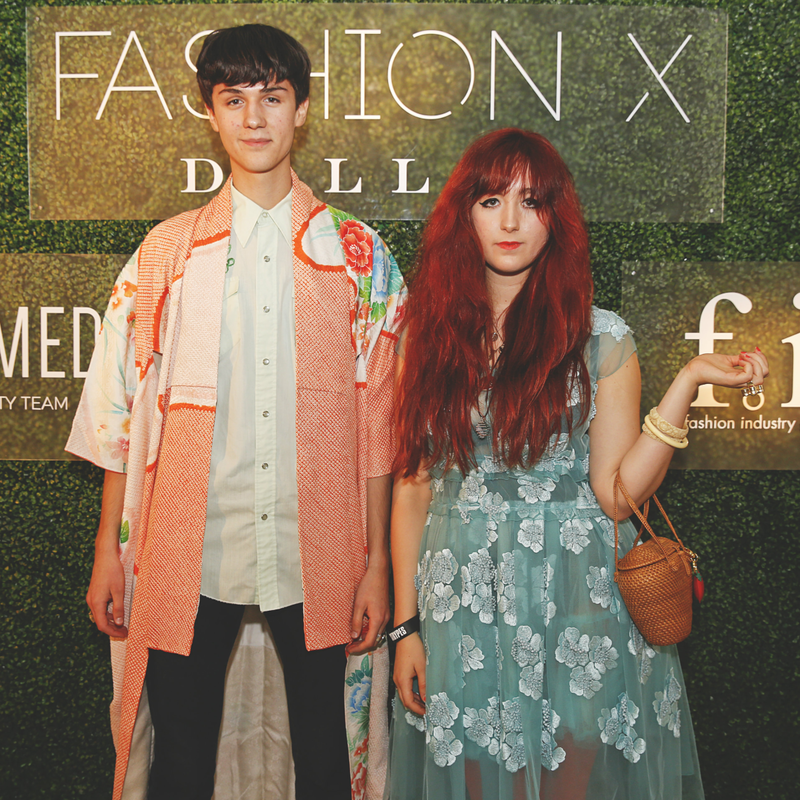 The three-day extravaganza gave guests a chance to check out fashions from well known-designers and up-and-coming local talent. 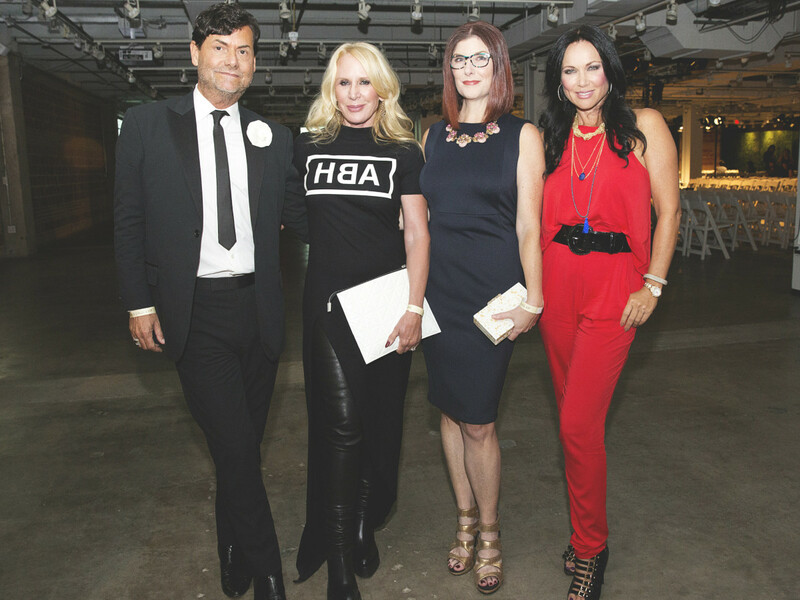 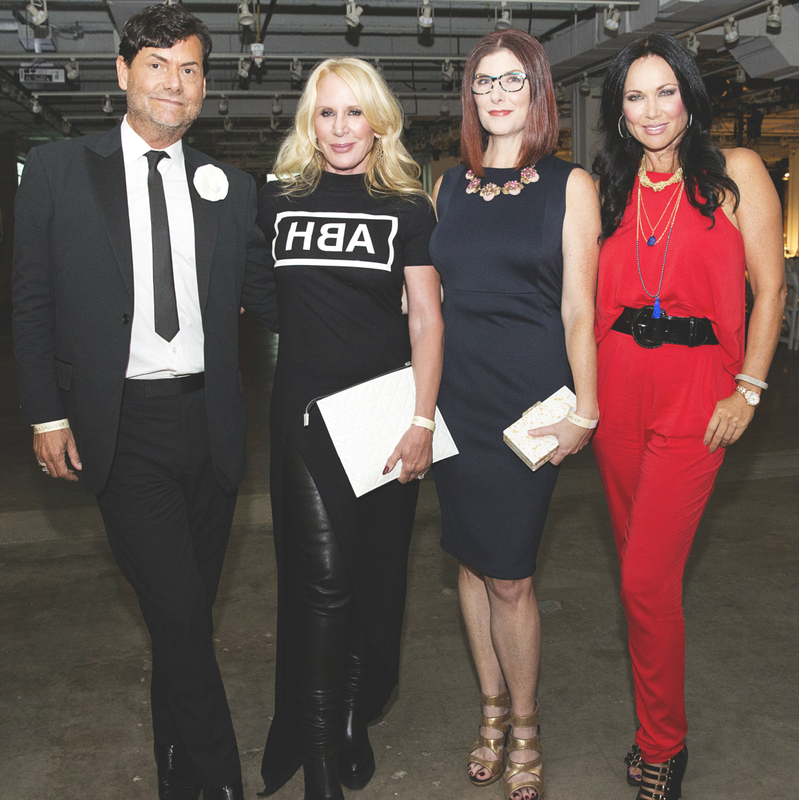 The experience kicked off with a Stars event showcasing eight designers from Project Runway, including Fabio Costa, Amanda Valentine, Sean Kelly, and more. 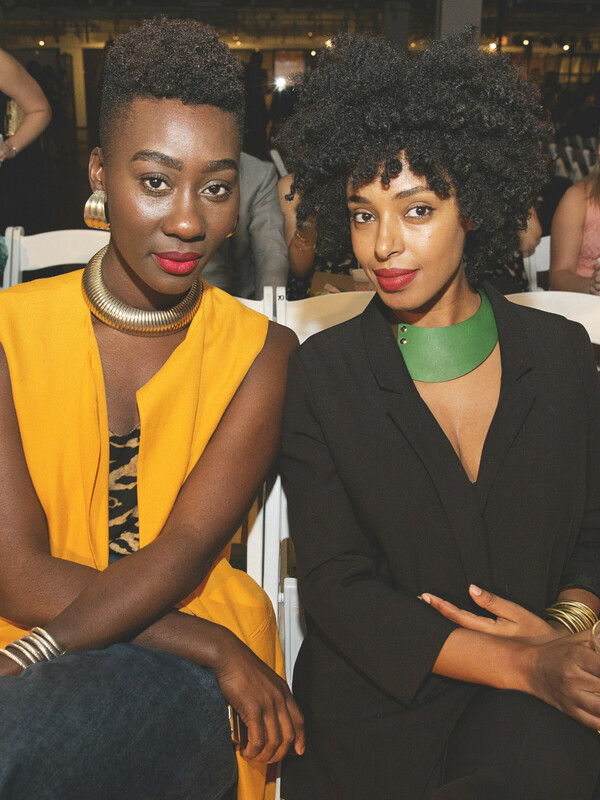 The next night, emerging designers like Spire The Label, Mysterious By NPN, and Caycee Black took to the runway to showcase their talent at the Discover presentation. 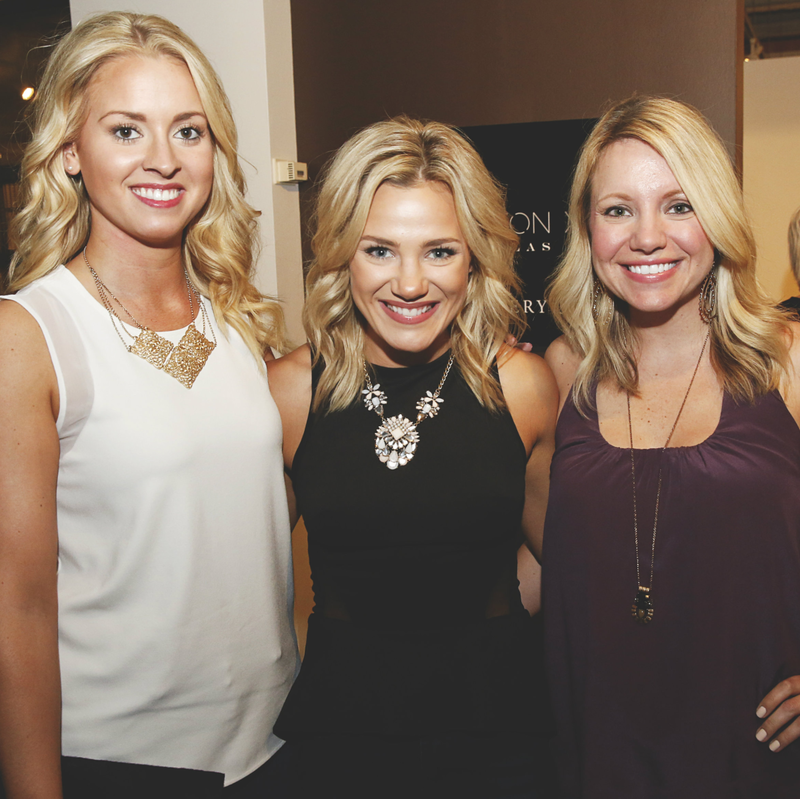 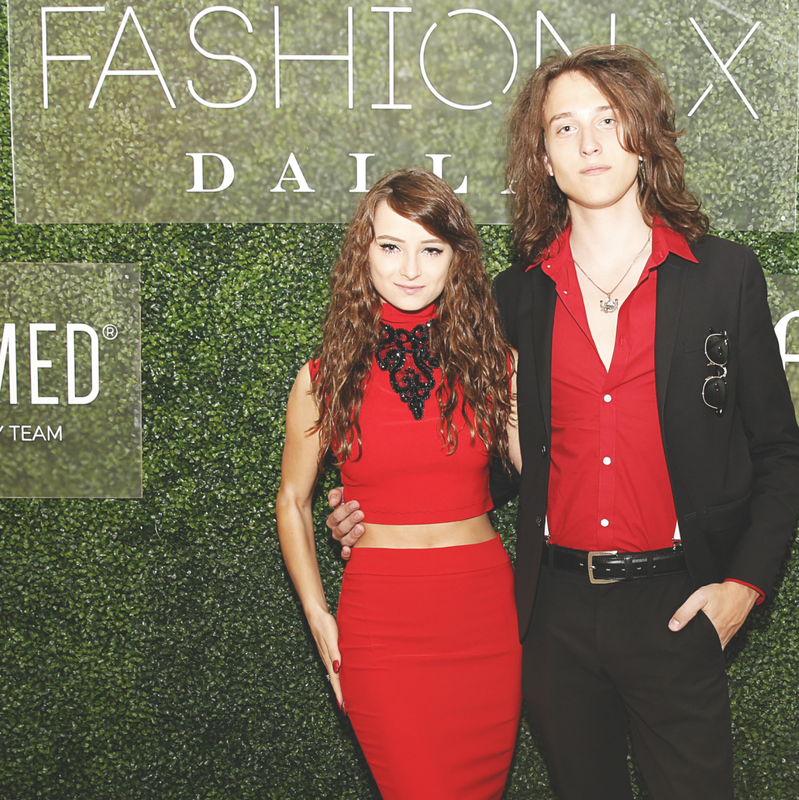 The Fashion X Finale gave DFW-area designers a chance to shine. 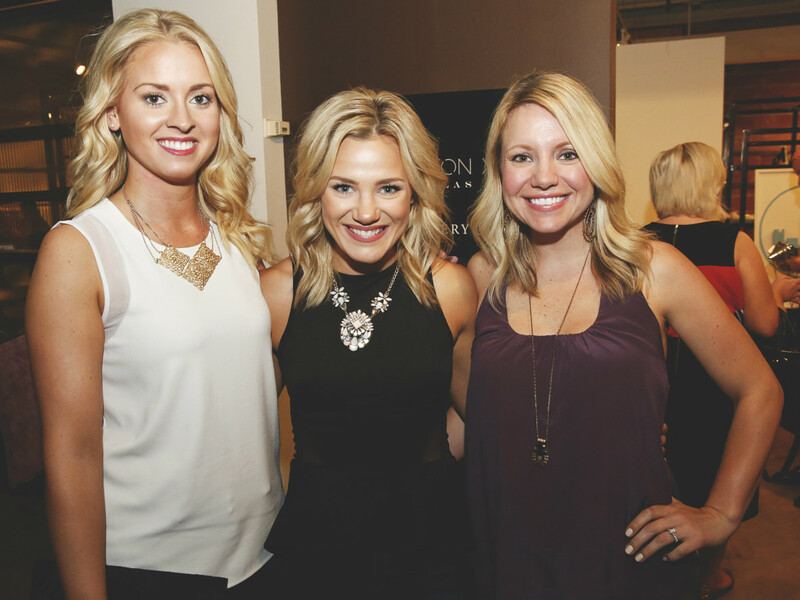 Guests enjoyed runway presentations by Dallas-based Need Edition and Abi Ferrin, as well as a 100 Years of Fashion show by Vintage Martini. 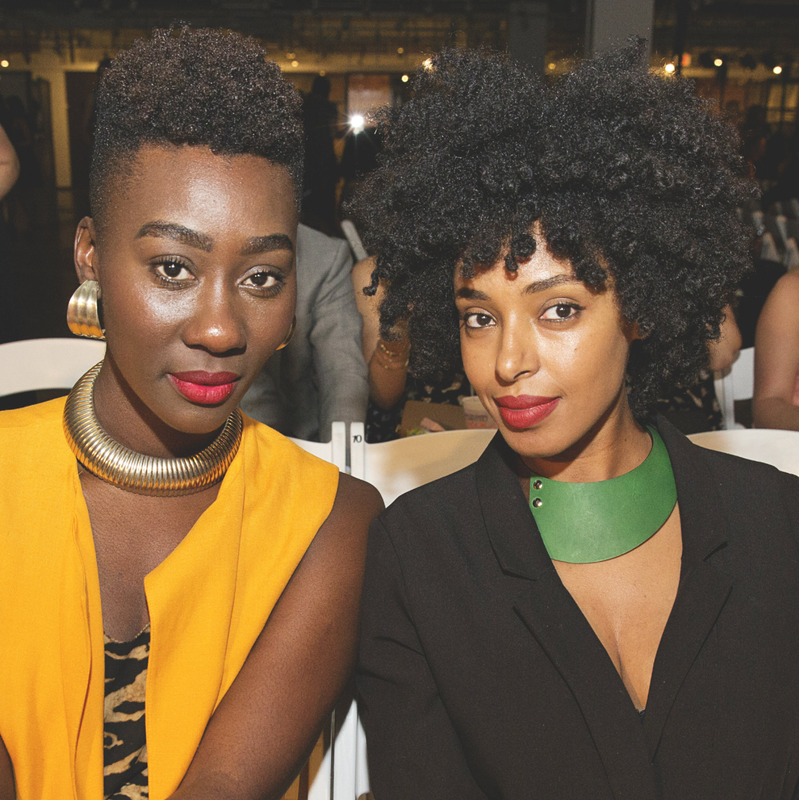 Smith II was awarded with the the Dallas Fashion Fund, which is given each year to a local emerging designer. 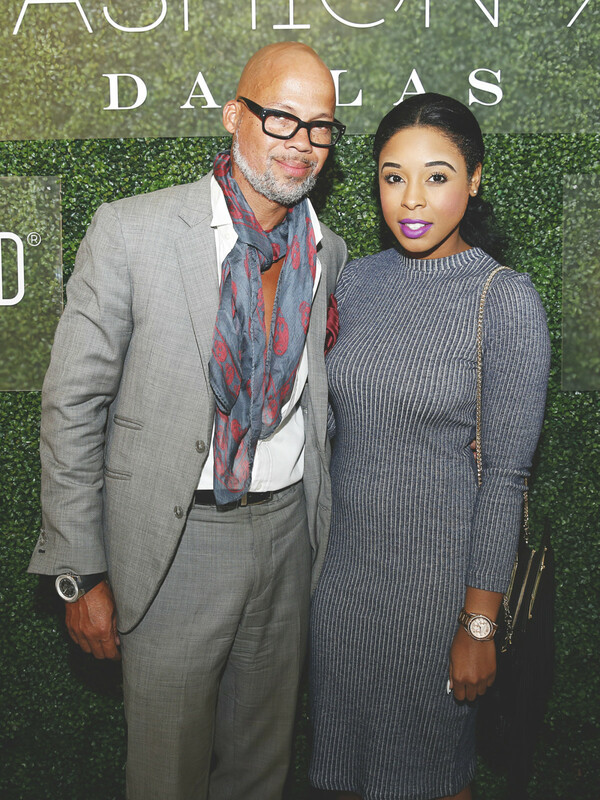 He walked away with a package from Bernina and many other event partners to support his design process going forward. 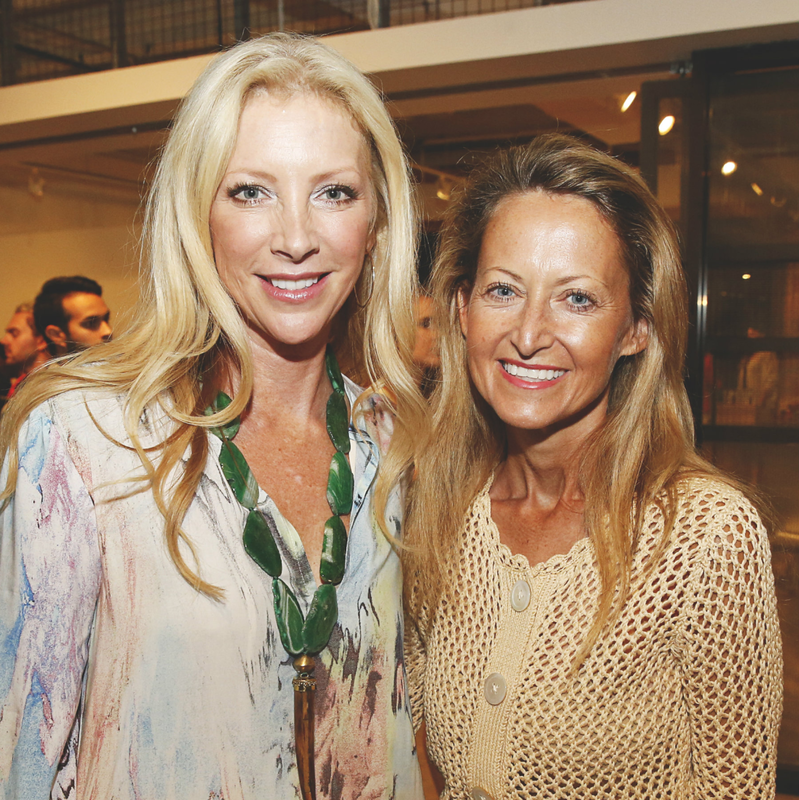 Another highlight was the The Gallery pop-up, which allowed attendees — including Anna-Sophia van Zweden, Lynn McBee, Annika Cail, Diamond Mahone, Catherine Giudici Lowe, Rhonda Sargent Chambers, LeeAnne Locken, Heidi Dillon, and Cynthia Smoot — to shop pre- and post-show each night. 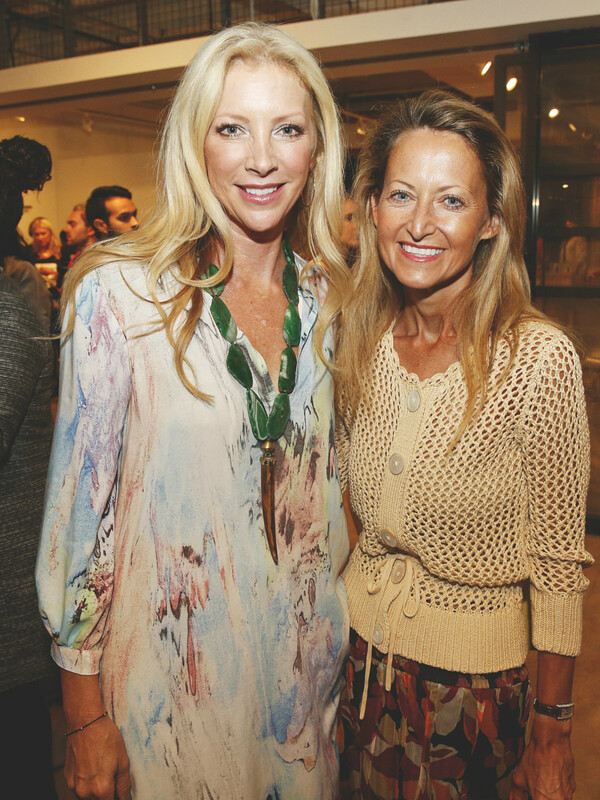 Jewelry and accessory lines like Blaine Bowen, BonBon, and Charlotte Max caught everyone's eye. 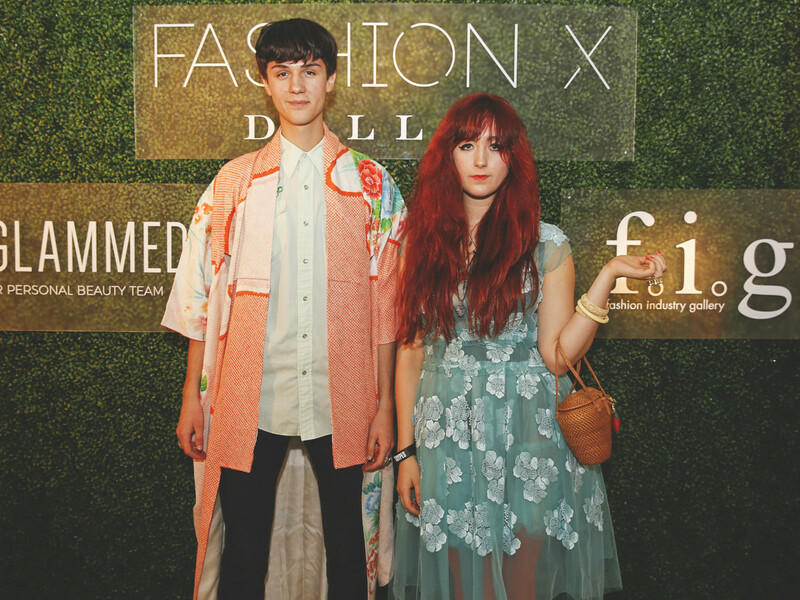 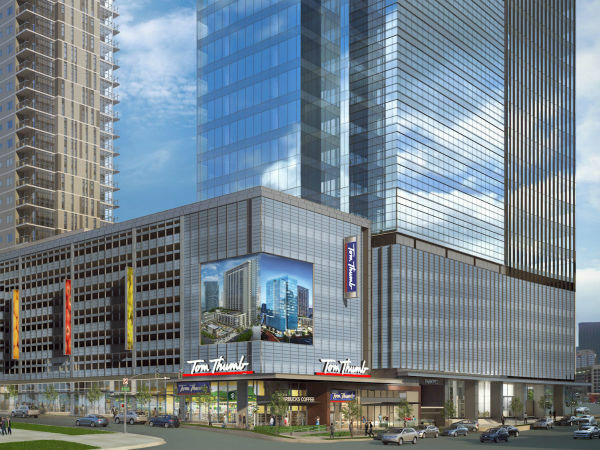 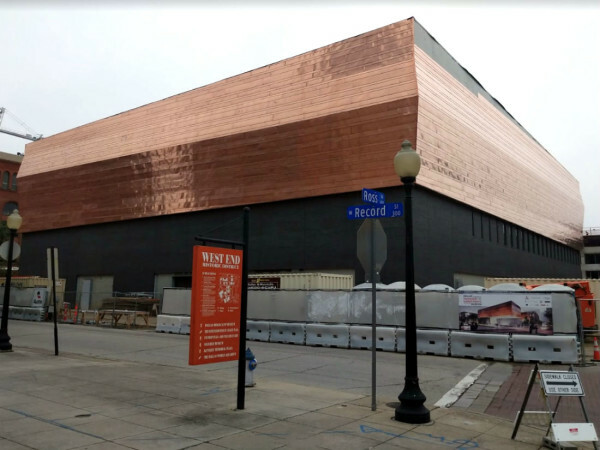 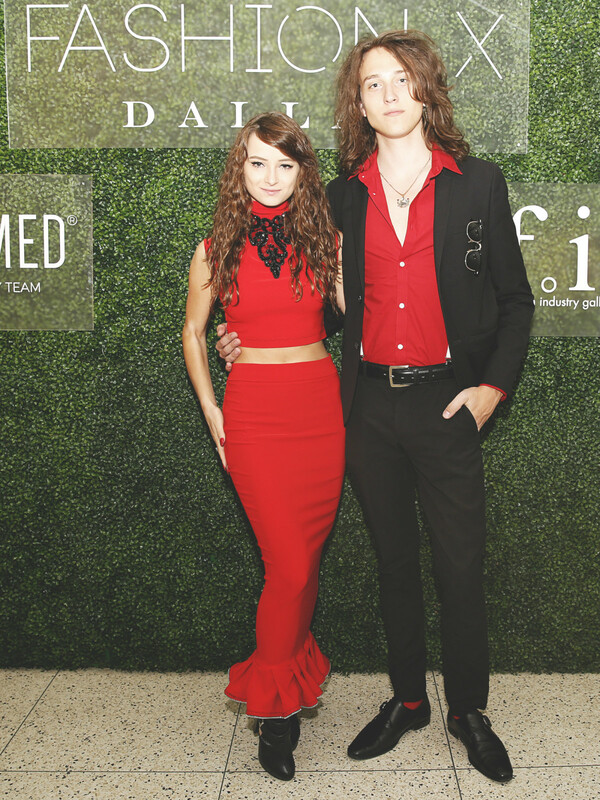 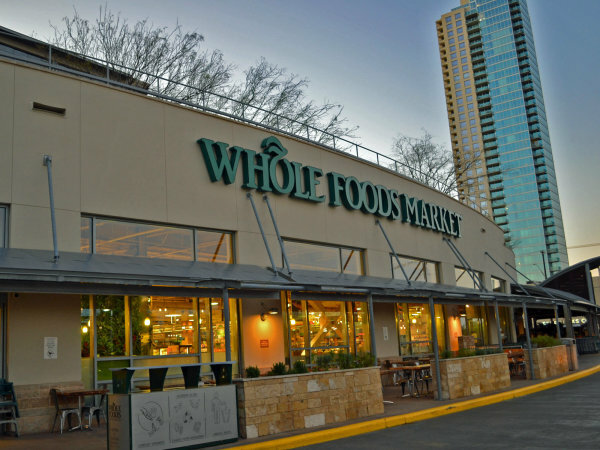 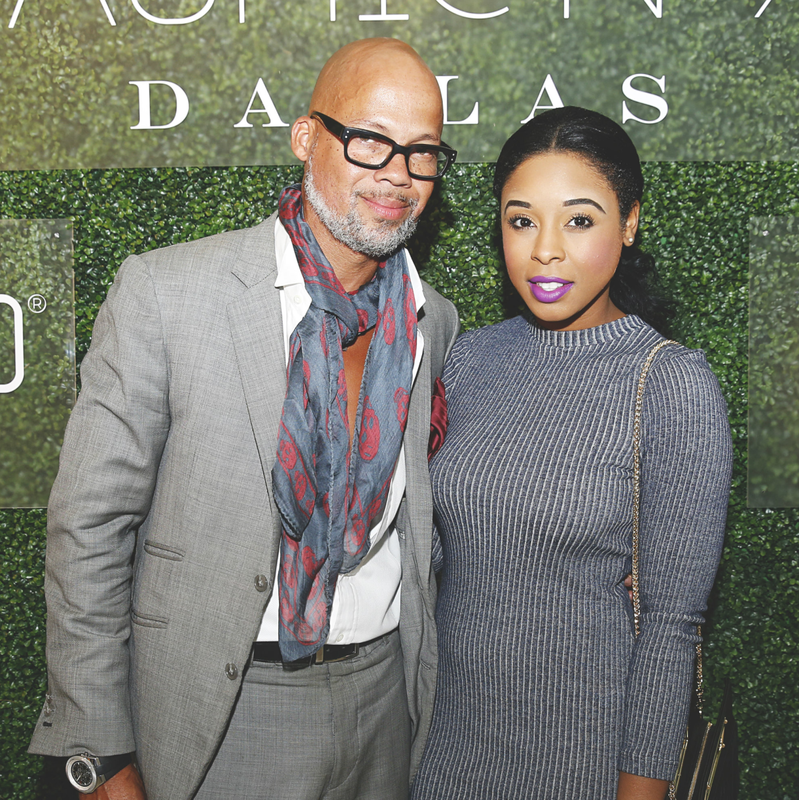 Launched in 2014, Fashion X Dallas is a collaboration between Matt Swinney, founder of Austin Fashion Week, and Math Roth, Fashion Industry Gallery CEO, and showcases designers from all over the country at different stages in their careers.